A potential step forward in Middle East peace talks happened Monday when Israel published a list of the 26 Palestinian prisoners who are supposed to be freed this week. Most of the prisoners to be released are accused of deadly attacks against Israelis, including the 1994 murder of Isaac Rotenberg, a Holocaust survivor. The release of the prisoners is supposed to take place Tuesday, in advance of resumed peace talks between Israel and Palestine on Wednesday. Dialogue between the two countries — which has been at a standstill for the past five years — was picked up again two weeks ago in Washington and will resume in Jerusalem. 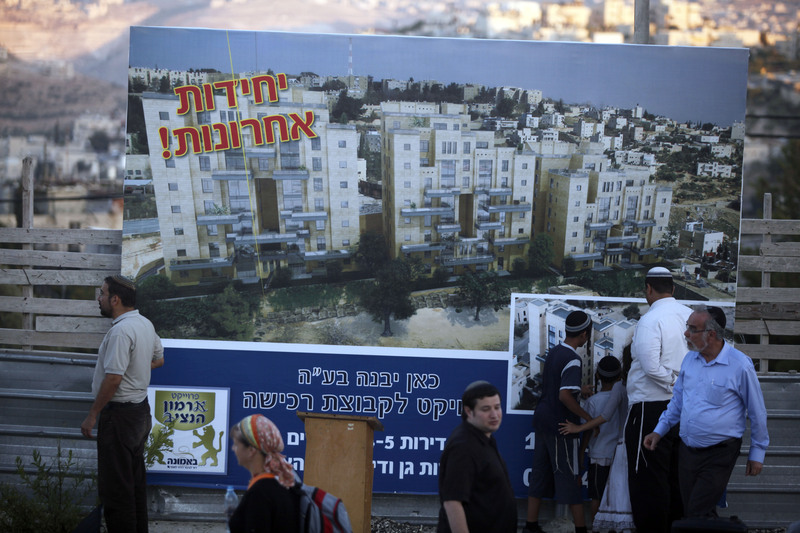 While the prisoner release seems like progress towards peace, Palestinian elation over the meeting of their demands was tempered by the announcement that Israel plans to build more housing in the contested settlements of the West Bank and East Jerusalem. Over the next nine months, 104 Palestinian prisoners are expected to be released in four stages as a condition of continued peace talks.